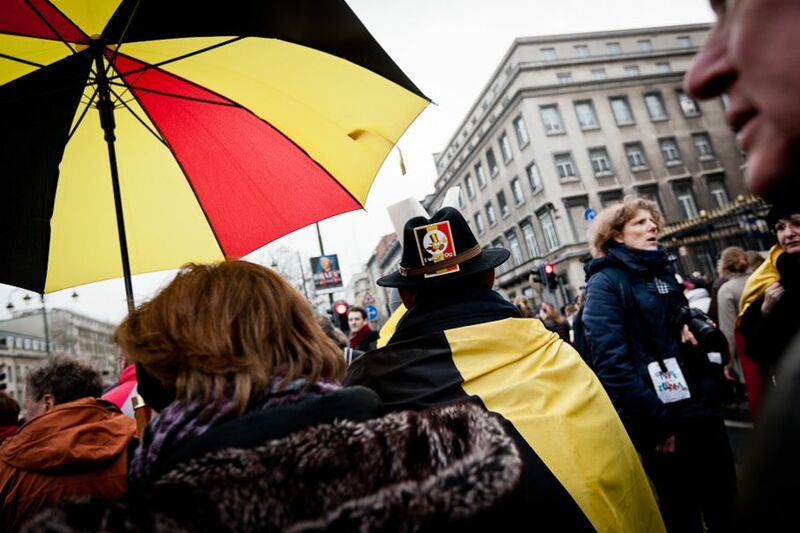 During 541 days, Belgium had no government. 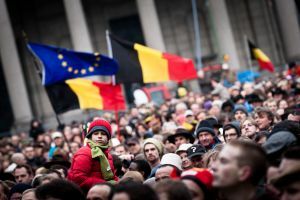 The tensions between the different political groups were so important that no solution seemed possible. 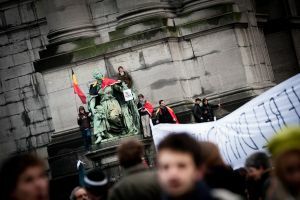 At the end of 2010, students from different universities and from all communities, decided to organize a protest of shame. 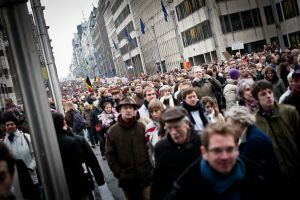 They called for an end to the political crisis. 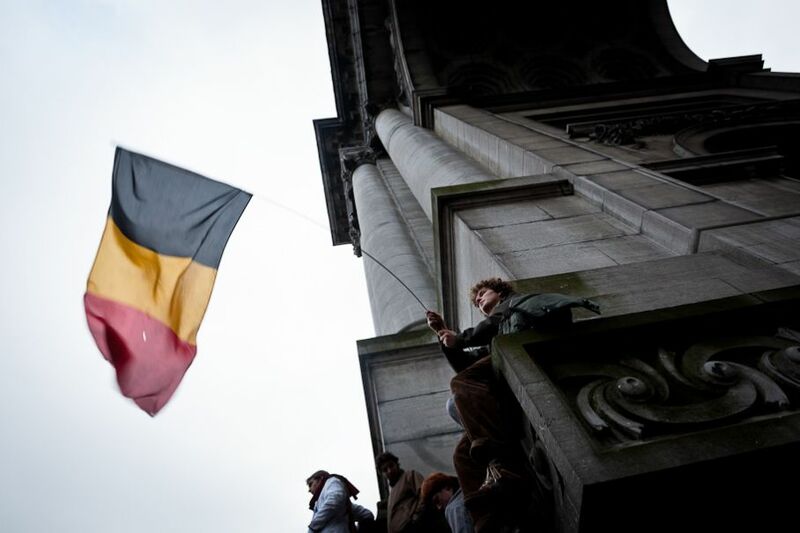 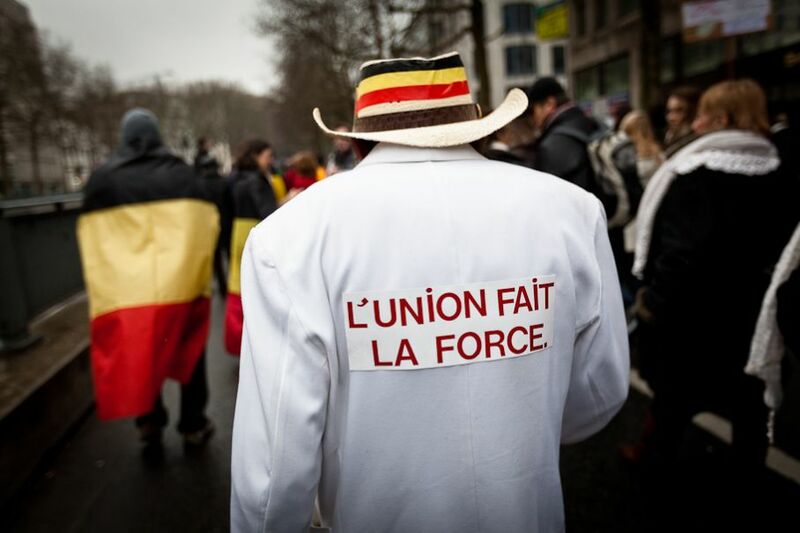 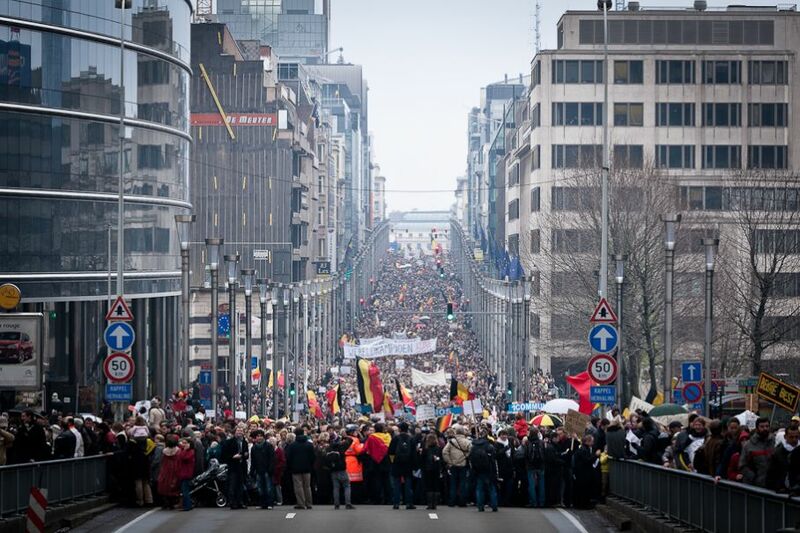 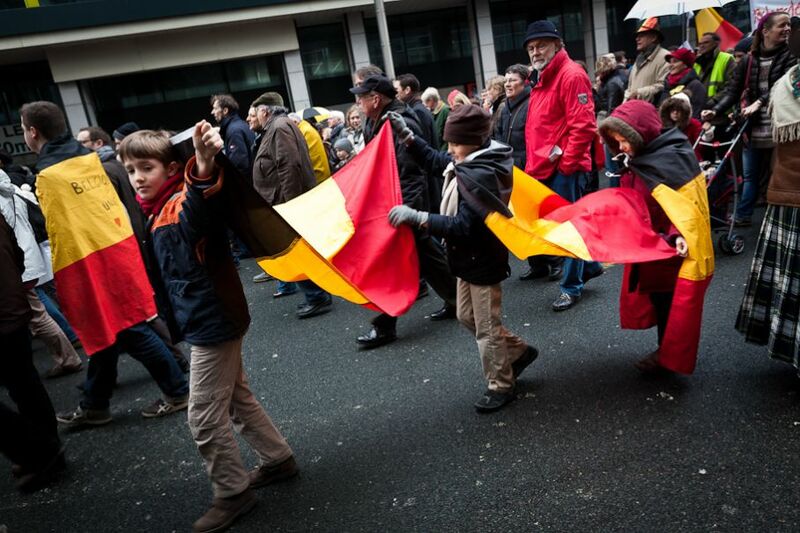 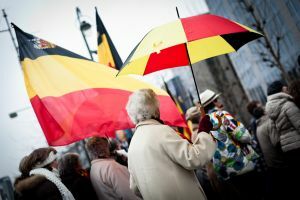 Politicians might show a totally disunited face of Belgium, but the people wanted to show unity. 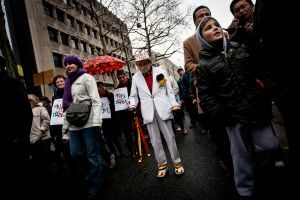 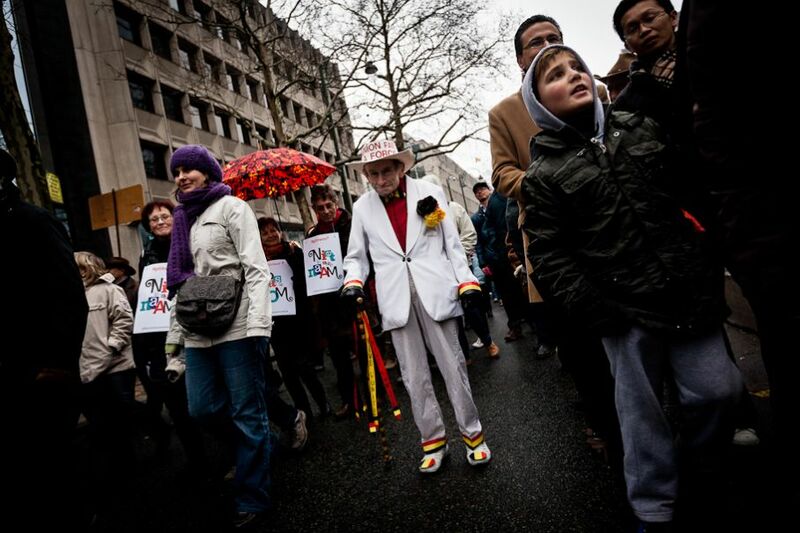 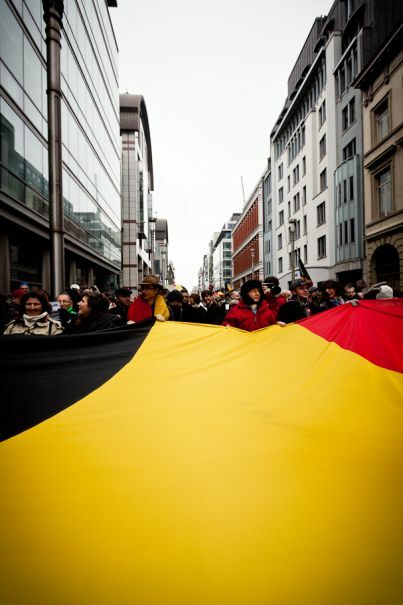 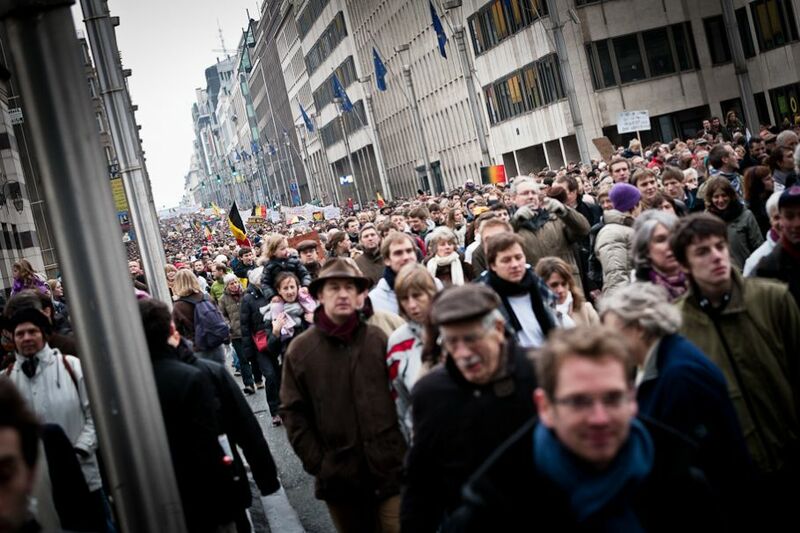 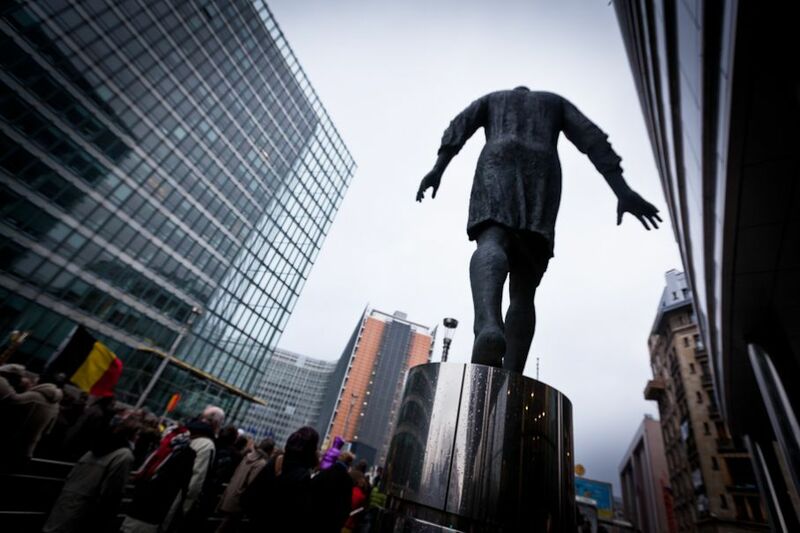 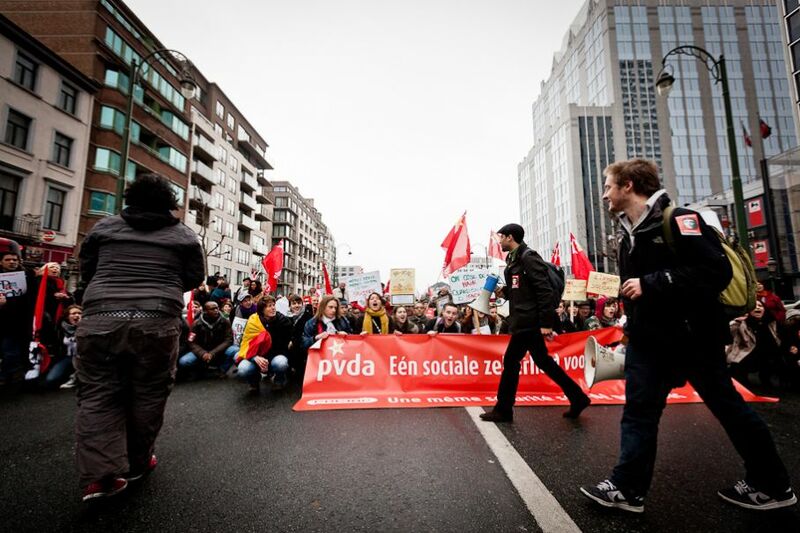 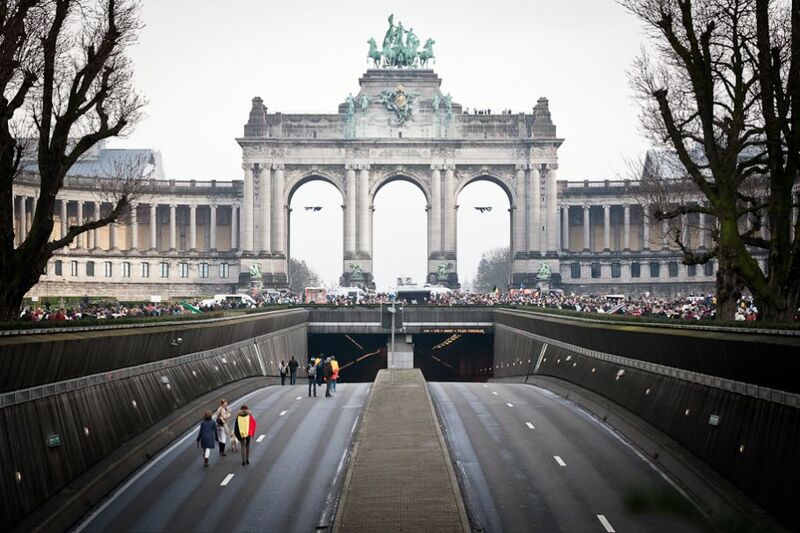 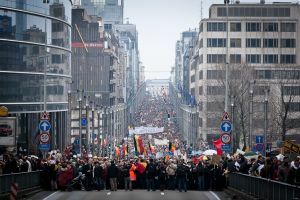 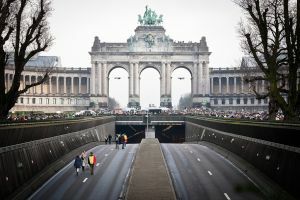 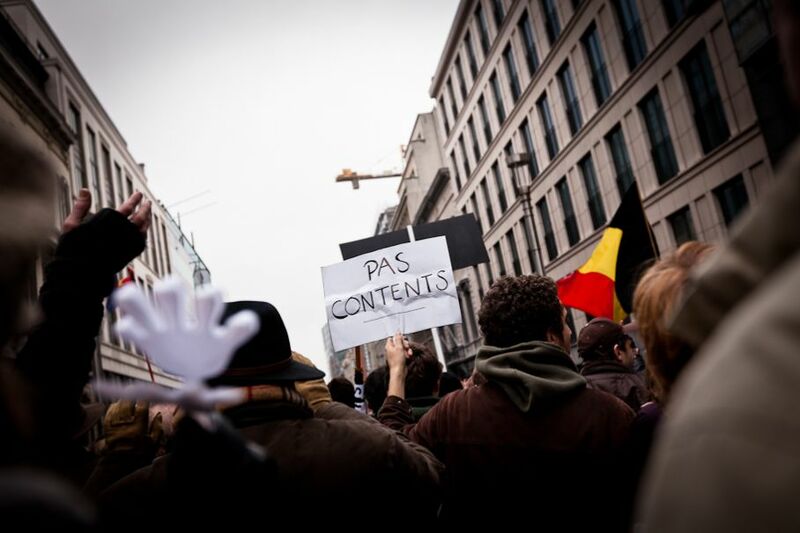 On January 23, 2011, tens of thousands of people gathered in the center of Brussels. A government coalition was named on 5 December 2011 and sworn in after a total of 541 days of negotiations and formation on 6 December 2011, with Elio Di Rupo named Prime Minister of the Di Rupo first Government.